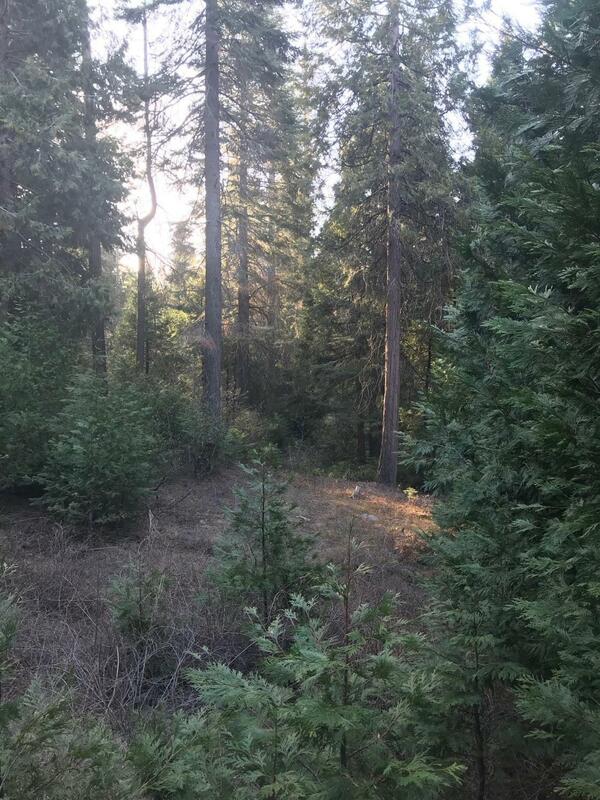 This lot has it all - located in prestigious Granite Ridge, this over 1/2 acre property is located on a private cul-de-sac surrounded by some of Shaver Lake's most beautiful homes. 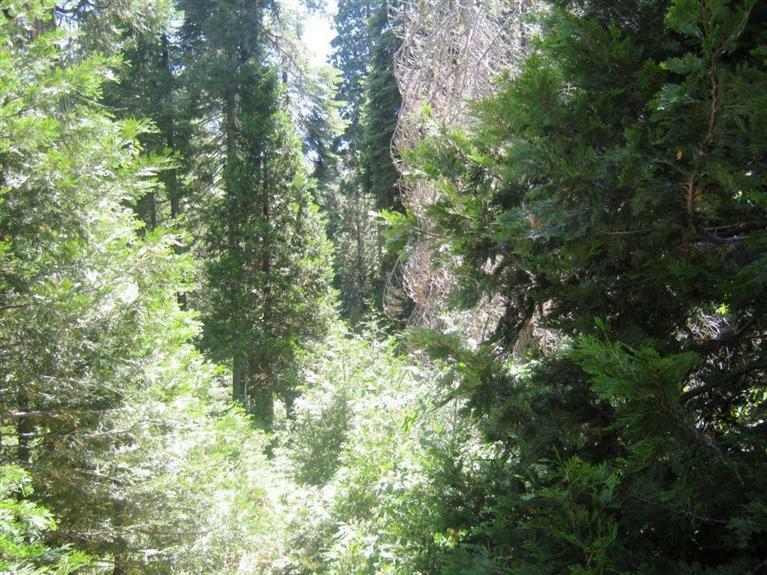 This large lot is adjacent to open space and is abundant with majestic pines and cedars, flowering brush and other native plants to enjoy once your dream home is built. 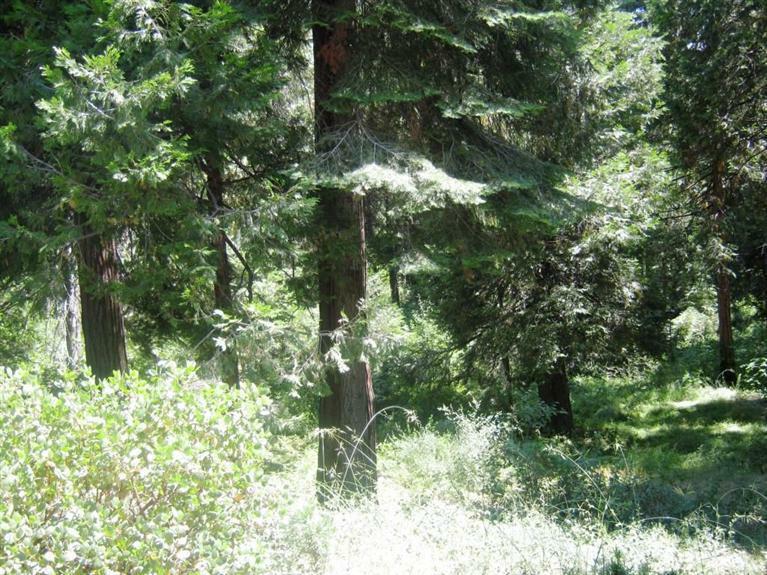 This property includes preliminary plans for a stunning home designed by premier architect Ron Marlette. County water, sewer, electric and metered propane are provided to the lot. Plans are available through agent. 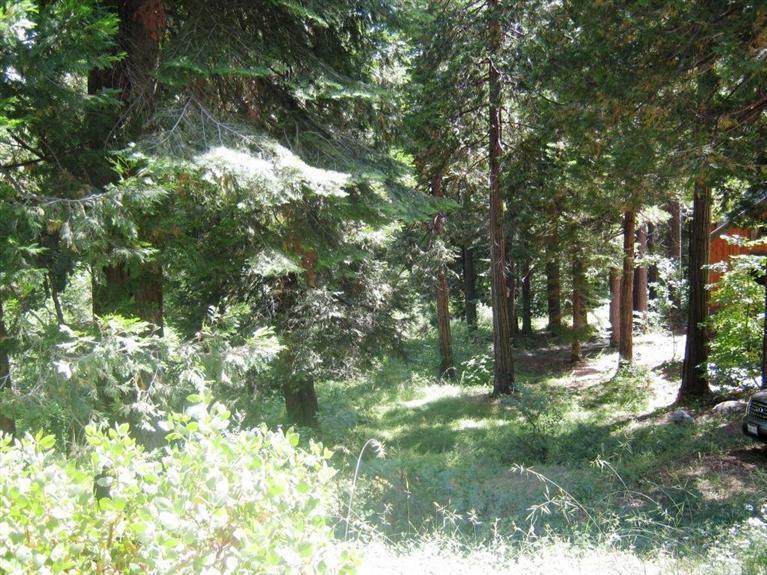 Please stop by and take a look at this beautiful property.